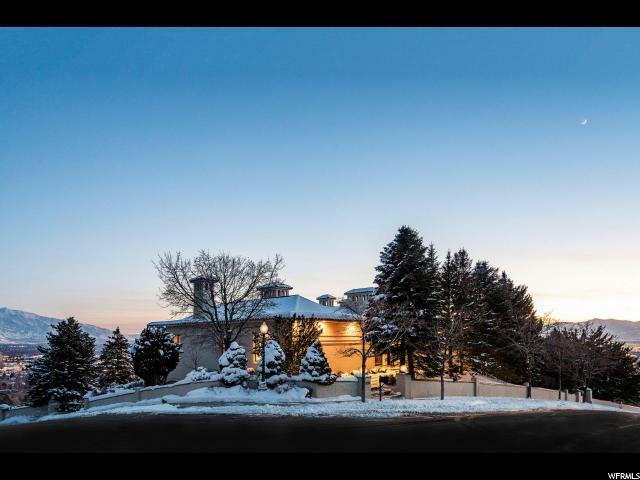 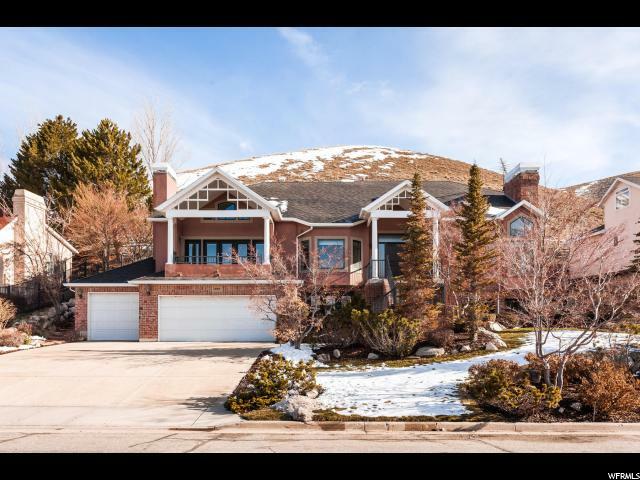 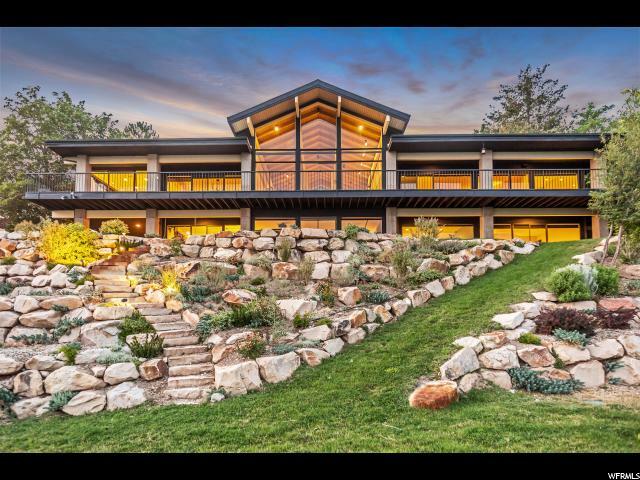 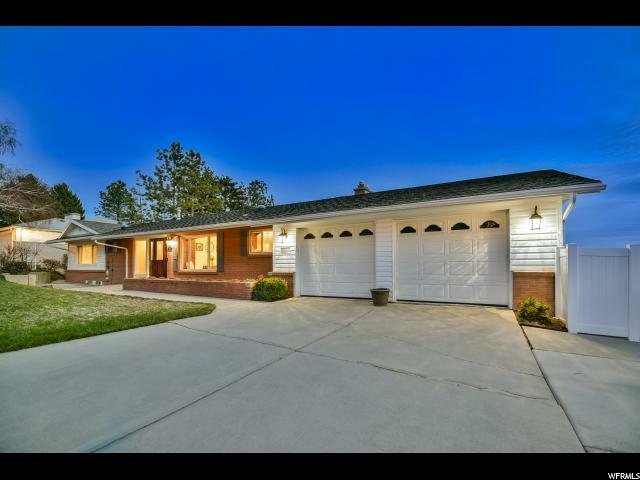 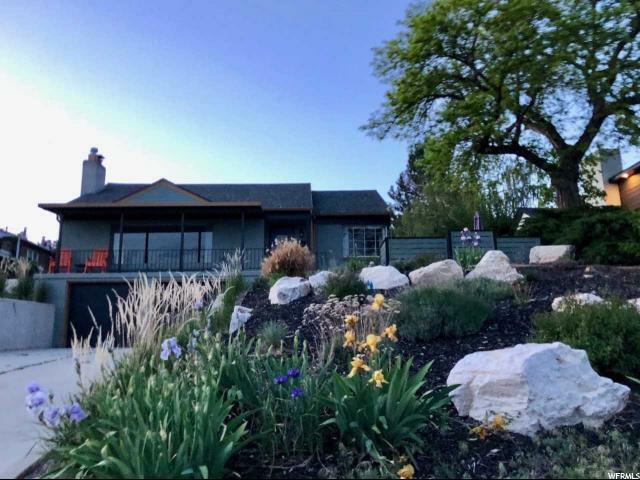 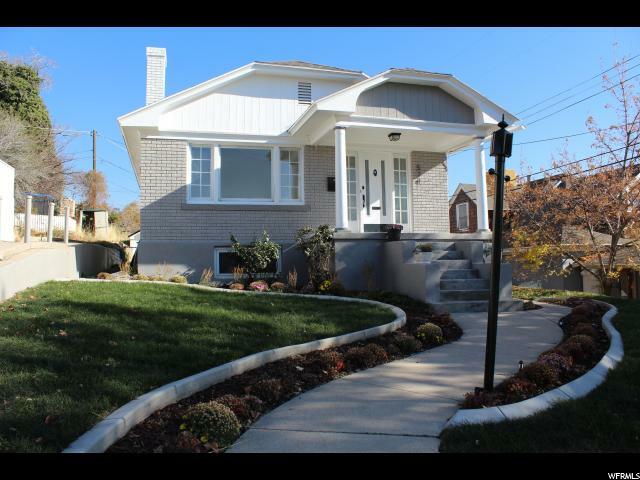 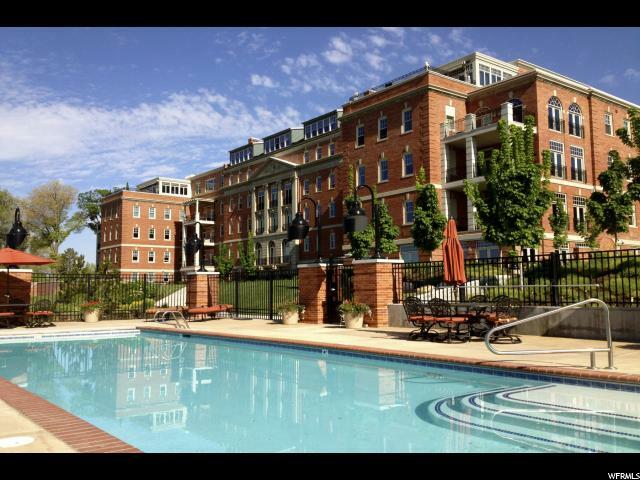 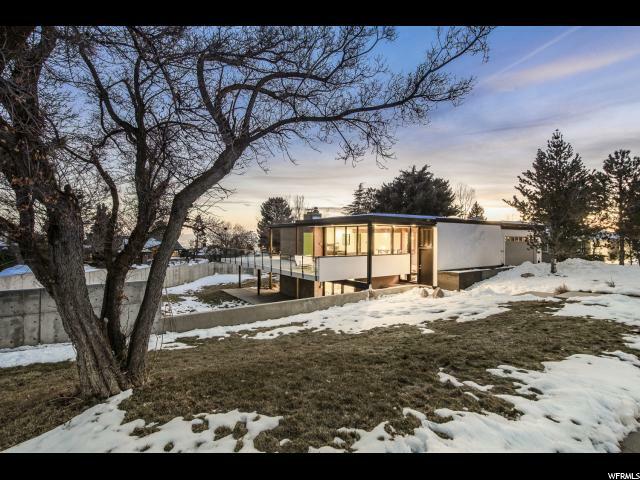 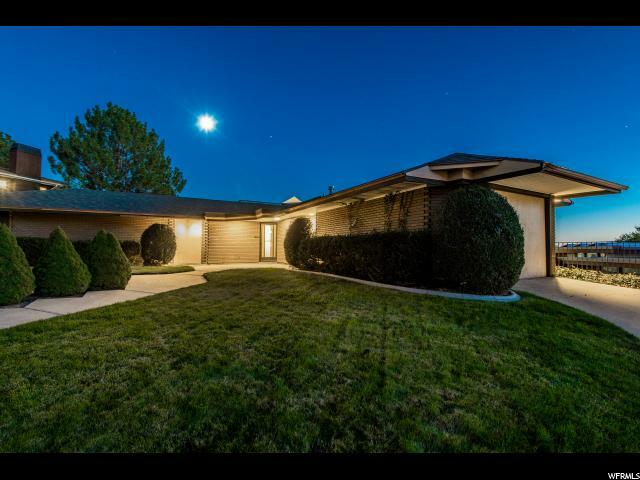 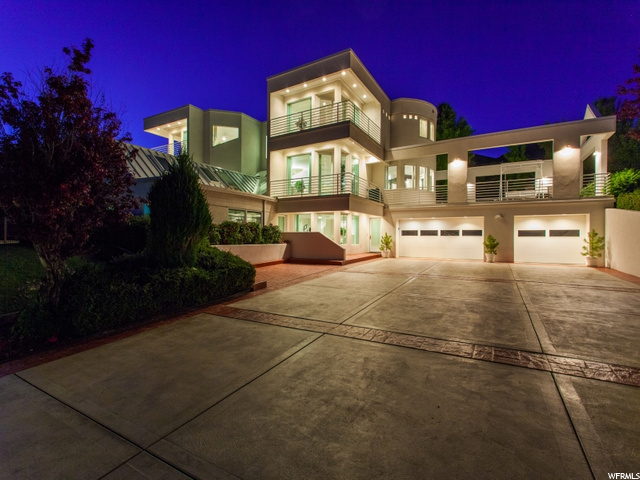 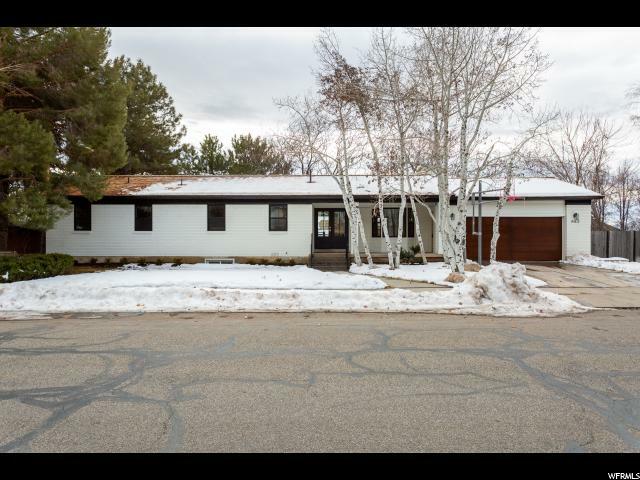 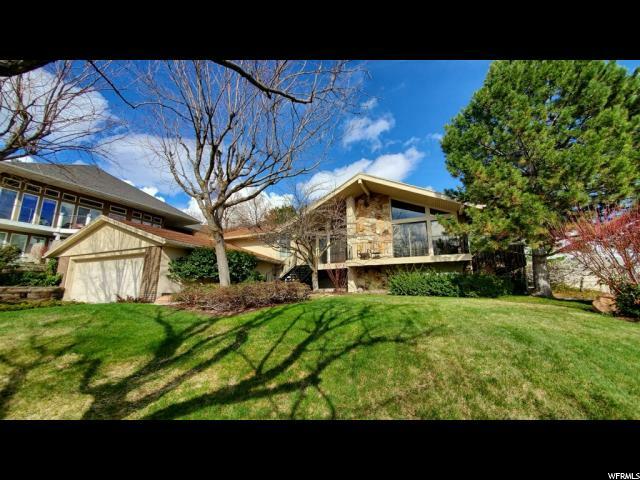 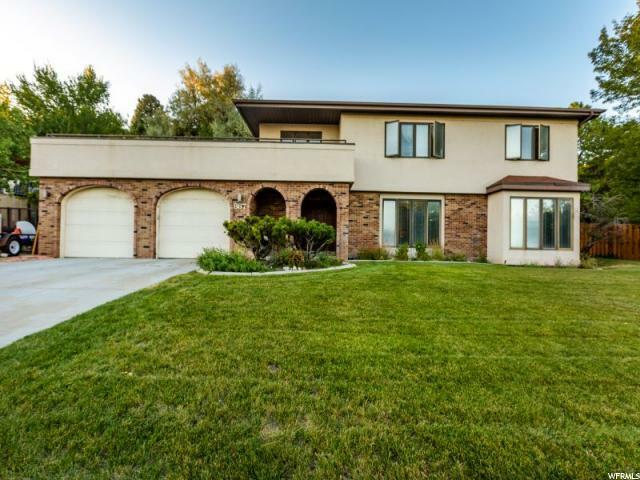 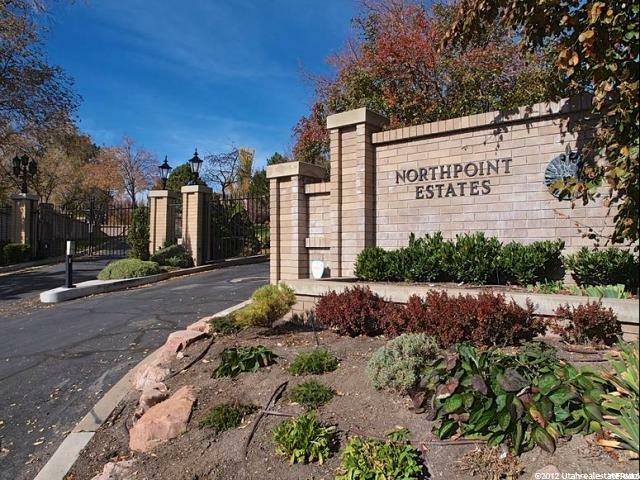 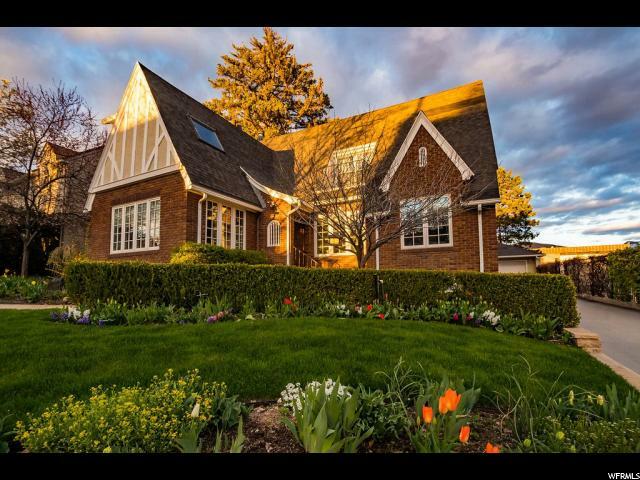 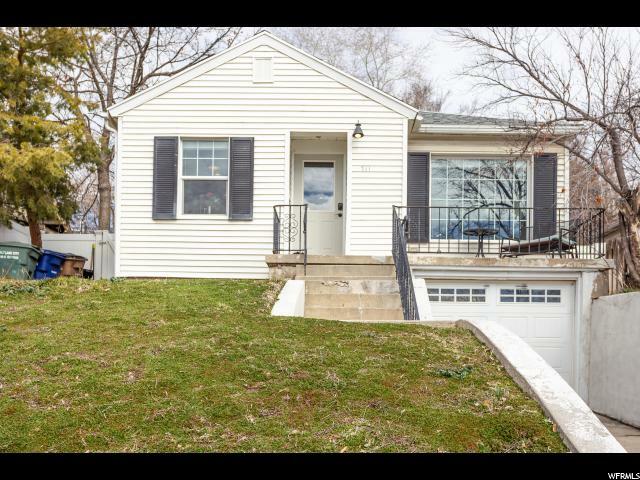 This Utah real estate search for homes and condos in Upper Avenues (Salt Lake City) is compliments of Tony Fantis, Realtor, Fantis Group Real Estate. 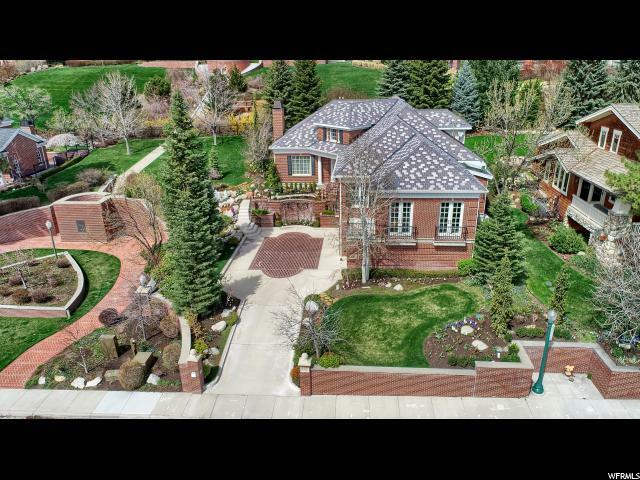 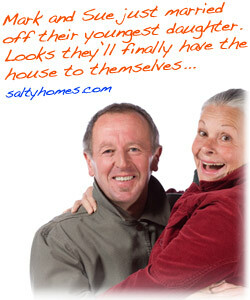 To tour Upper Avenues homes or condominiums in person, call Tony at (801) 541-8806 . 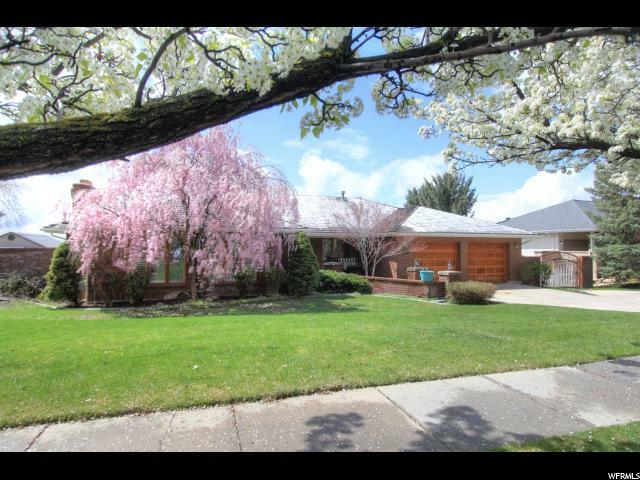 Neighborhoods Disclaimer: Neighborhoods are provided so you can quickly select popular areas of interest. 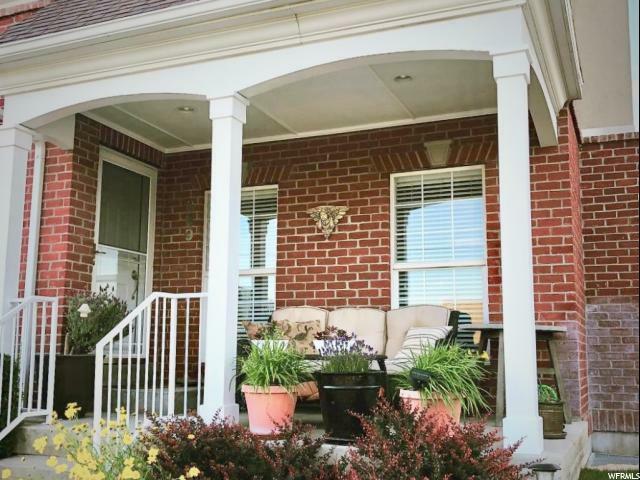 Because neighborhood boundaries are approximate (and often debated), the search results may include homes that do not fall within the real, legal or perceived boundaries of Upper Avenues.